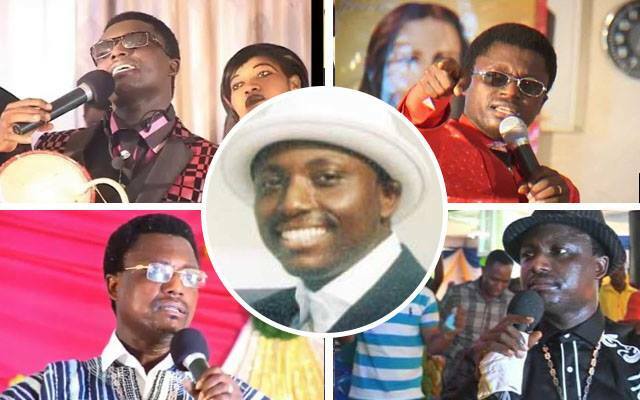 Kumasi-based Prophet Ebenezer Adarkwah Yiadom Opambour popularly known as Prophet One has landed himself in a fresh trouble. The founder and leader of Ebenezer Worship Centre is being accused by a former chorister of his church over sexual harassment and abortion. The woman in a video spotted on Youtube has confessed how Prophet One lured her in into bed several and asked her to commit abortion anytime she took seed. The woman identified as Comfort narrated her ordeal. “My mother was sick and when she was brought to him (Rev. Adarkwah Yiadom), he managed to cure her. I was so grateful that I decided to offer myself as a singer in his church,” Comfort disclosed. She added that her conscious condemns her every now and then, hence; her decision to confessed and be freed.